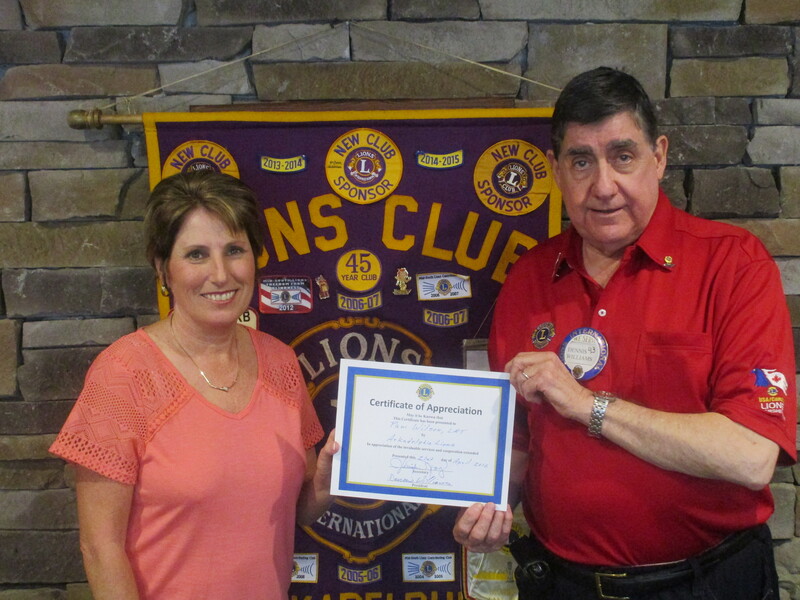 1st., 2nd., 3rd. & 4th Thursday at Noon. 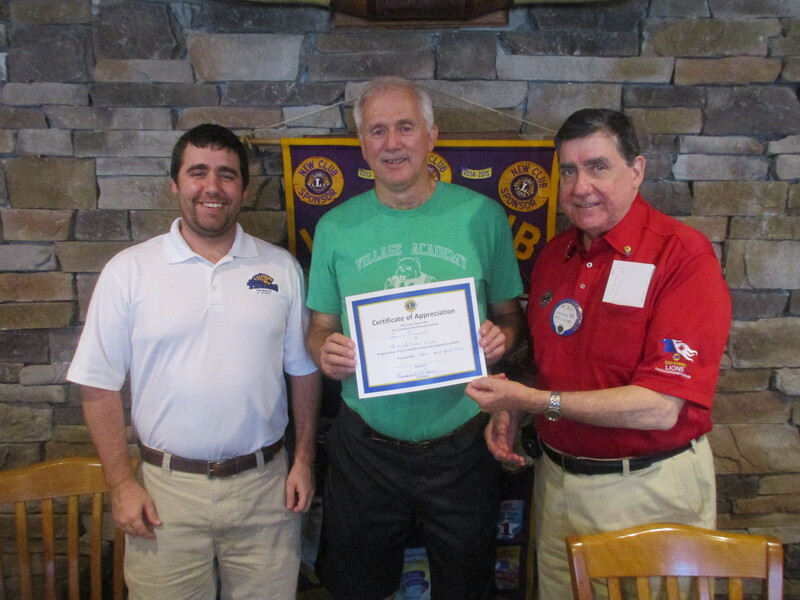 Gary Crowder, OBU (Ouachita Baptist University) Girls Basketball Coach visited Arkadelphia Lions Club (April 28, 2016) and gave us the scoop on the 1980's Athletic Program of the Beavers from Village Academy. 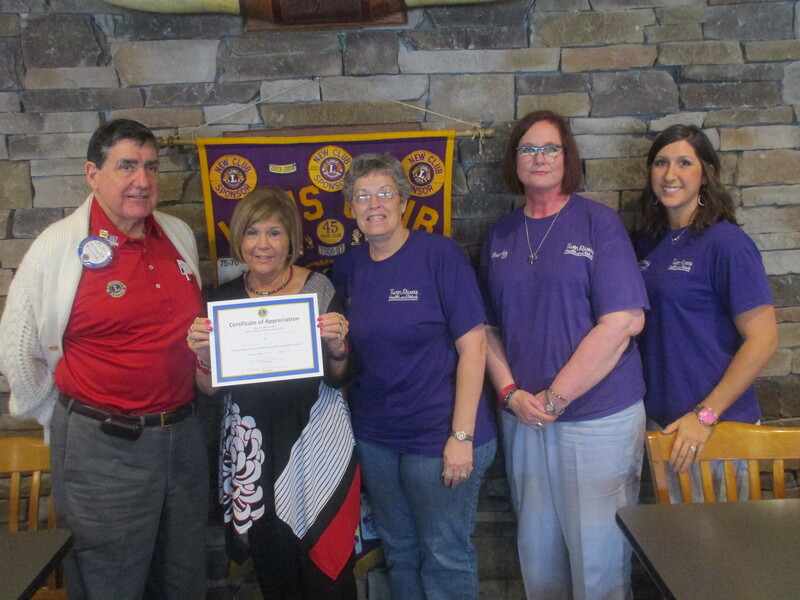 Pam Wilson, Licensed Massage Therapist, visits Arkadelphia Lions Club on April 21, 2016. 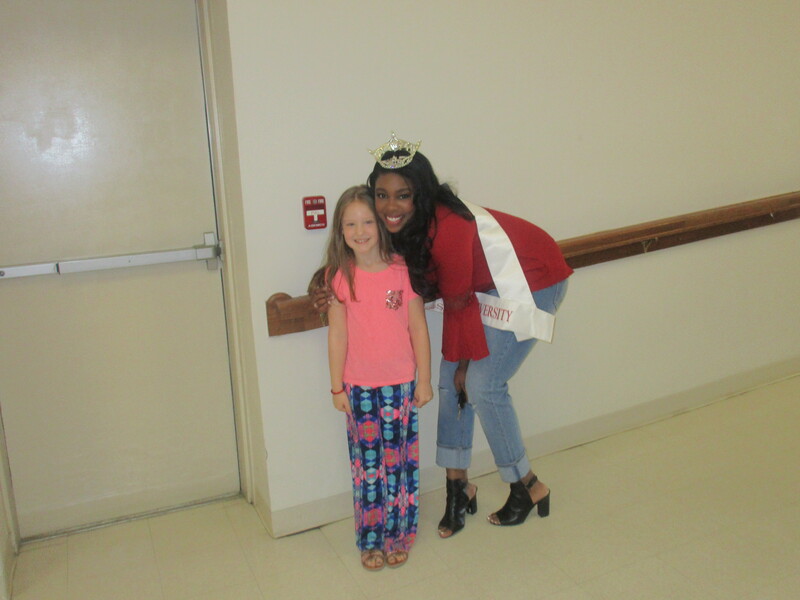 April is Occupational Therapy Month. 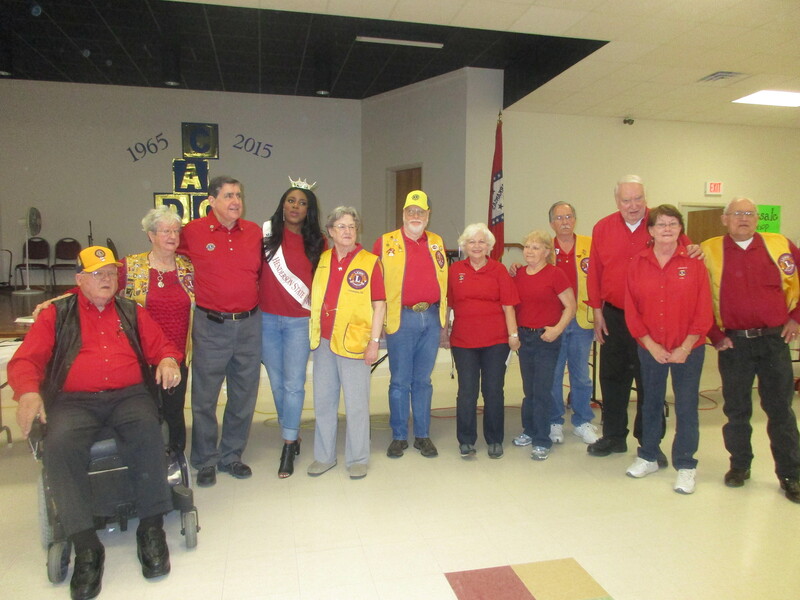 On April 14th, 2016 the Occupational Therapy Department at Twin Rivers Health and REHAB spoke to Arkadelphia Lions Club.